The Interdisciplinary Laboratory for the Development of Nanostructures of UFSC (LINDEN/UFSC) is part of the National System of Nanotechnology Laboratories – SisNANO, funded by the Ministry of Science and Technology. The laboratory is focused on the design and development of nanostructured systems for applications, with the aim of obtaining materials with enhanced properties and performance. 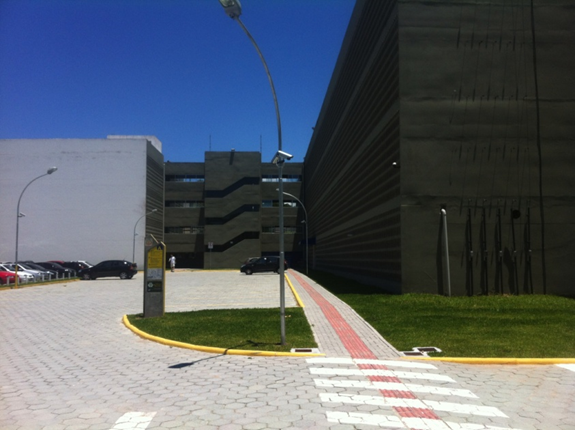 The laboratory’s management and service activities are carried out on the premises of the Department of Chemistry, at Trindade Campus, while the research activities are developed at LINDEN’s Associated Laboratories specialized in nanotechnology. 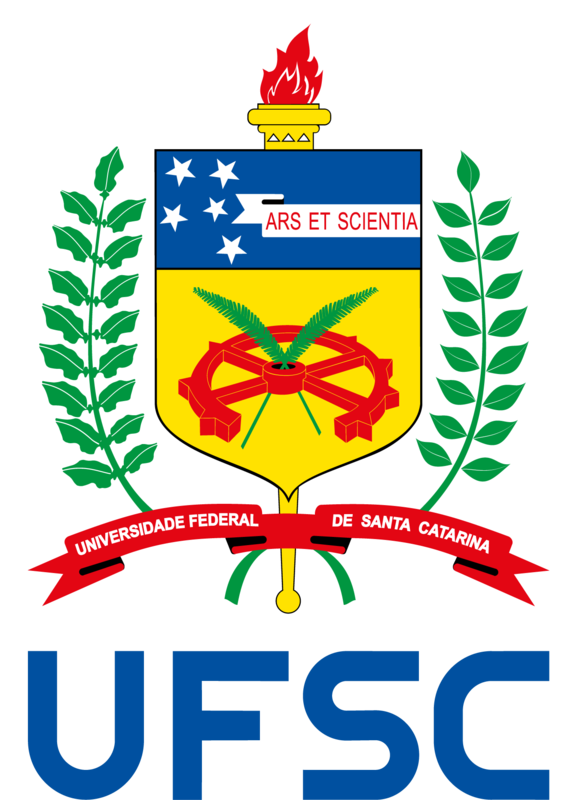 Today, UFSC has more than 20 research groups specialized in nanotechnology, of which 12 are associated with LINDEN and work in close collaboration with companies from various economic sectors, such as textiles, cosmetics, pharmaceuticals, agribusiness, electro-metal-mechanics, ceramic, health and paints. For further information, visit LINDEN website.